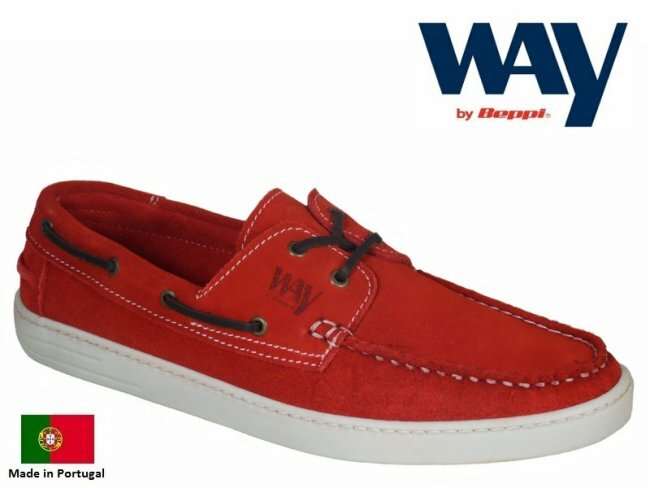 Mens Boat Shoes - Leather - Free delivery/returns! 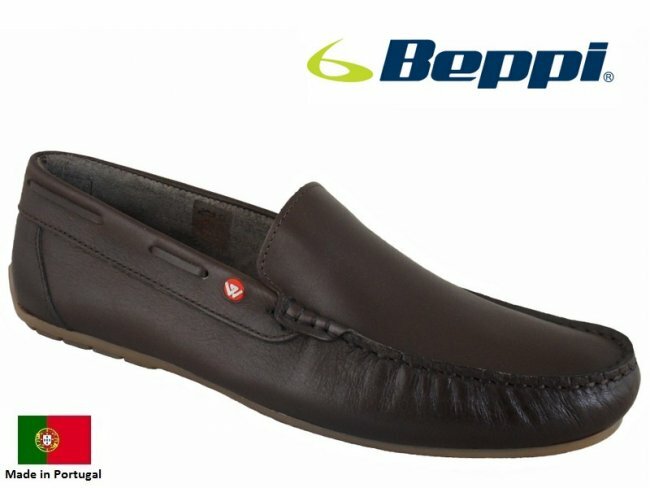 Beppi Marina | Integral Lace System Allowing Adjustment for the Perfect Fitting - Soft Leather Uppers and Lining - High Comfort and Long Lasting | Great Value! 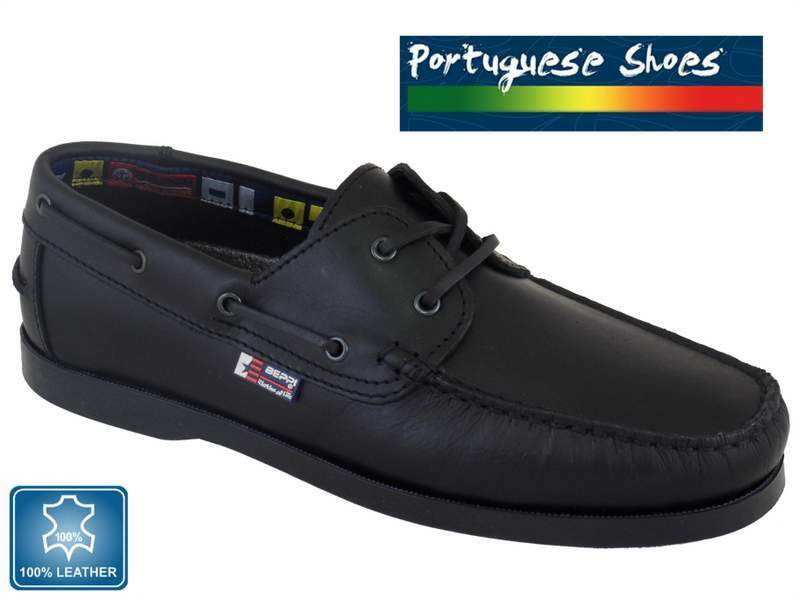 Grisport Juno Boat Shoes - £70.99 with Free Delivery | Popular Lightweight Slip On Design | Shock Absorbing Sole Unit - Effective Ventilation System - Non Slip Sole Unit! 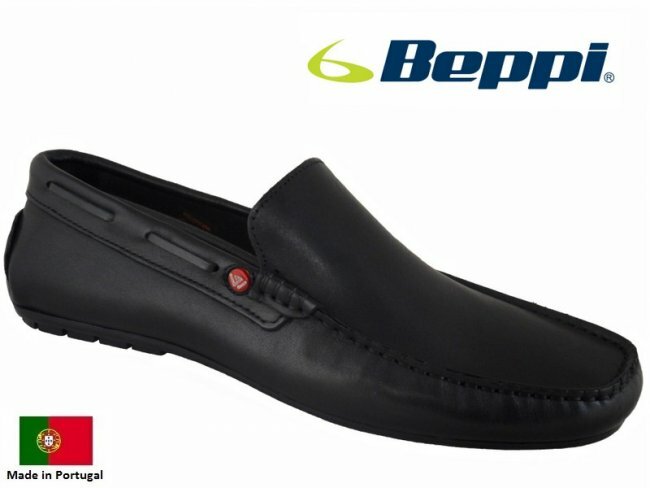 Beppi Black Slip On | Soft Leather Uppers - Very Lightweight and Breathable - Leather Lining - Guaranteed Comfort! 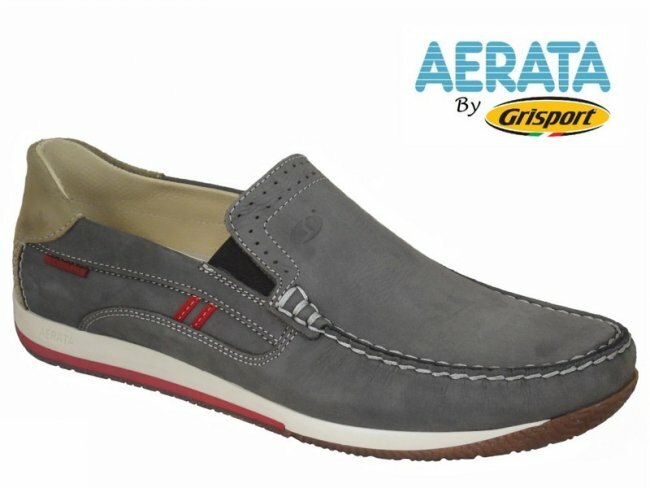 Mens Loafer Boat Shoe with FREE DELIVERY! 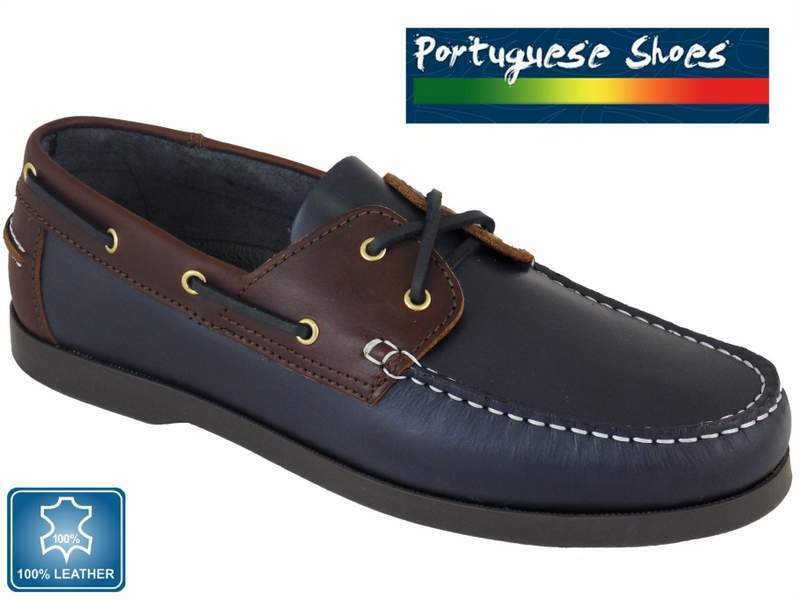 Handmade boat shoes have a 100% leather uppers - Hand stitched in Portugal, Leather lined, Rubber outsole for a great grip. Excellent Quality. Post free. 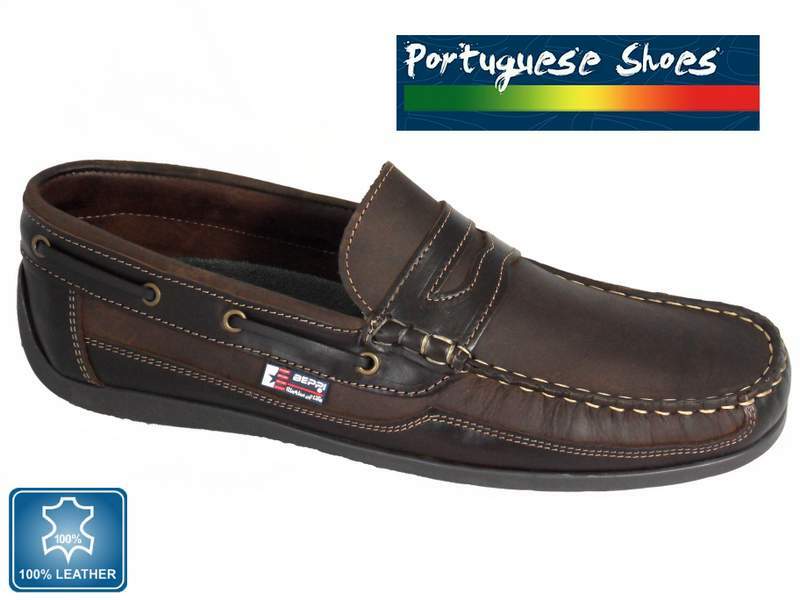 Mens Chestnut Leather Boat Shoe. Popular and stylish combination of colours. 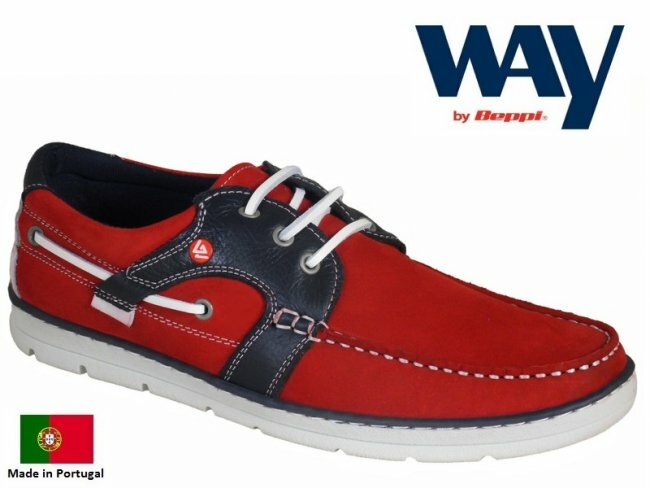 These beppi boat shoes feature a quality leather upper, anti-slip rubber sole and leather laces. 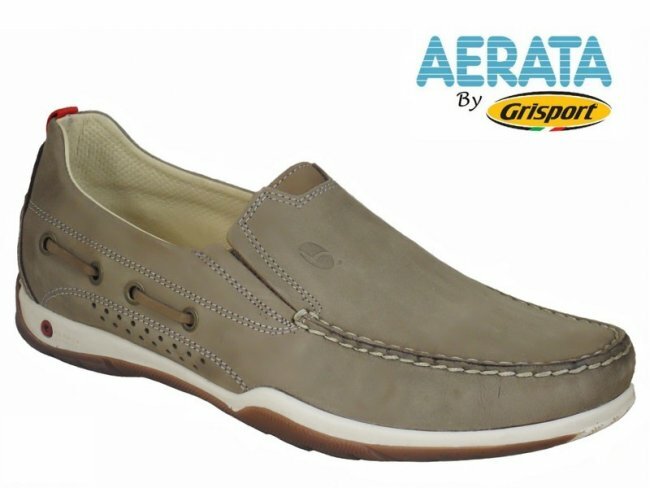 Mens Lace Boat Shoe with FREE DELIVERY! 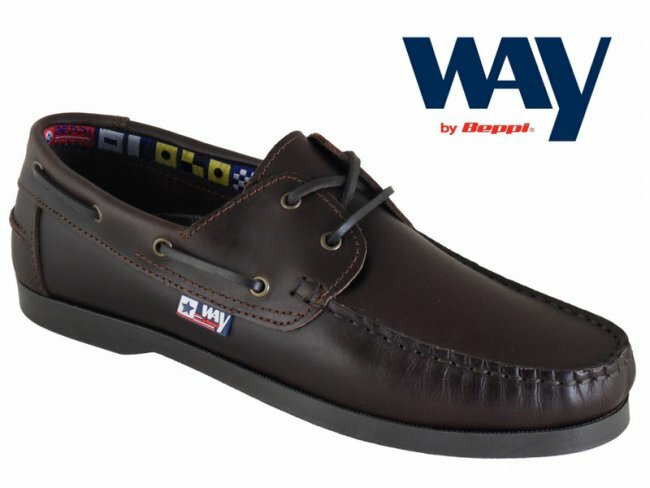 These superb boat shoes have a quality leather upper. Made in Portugal. 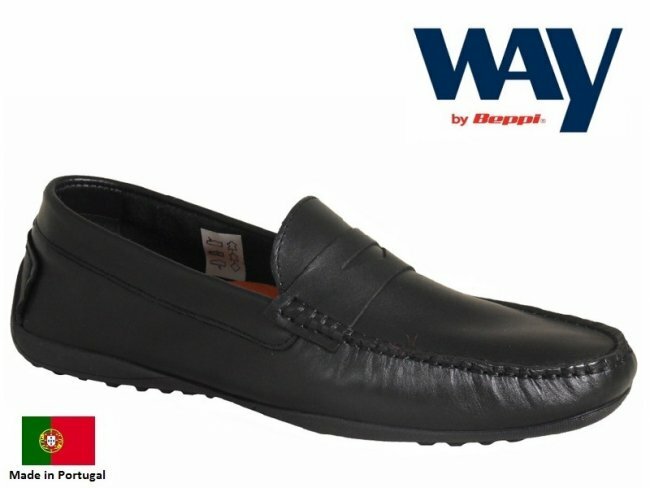 Quality rubber outsole for great grip. 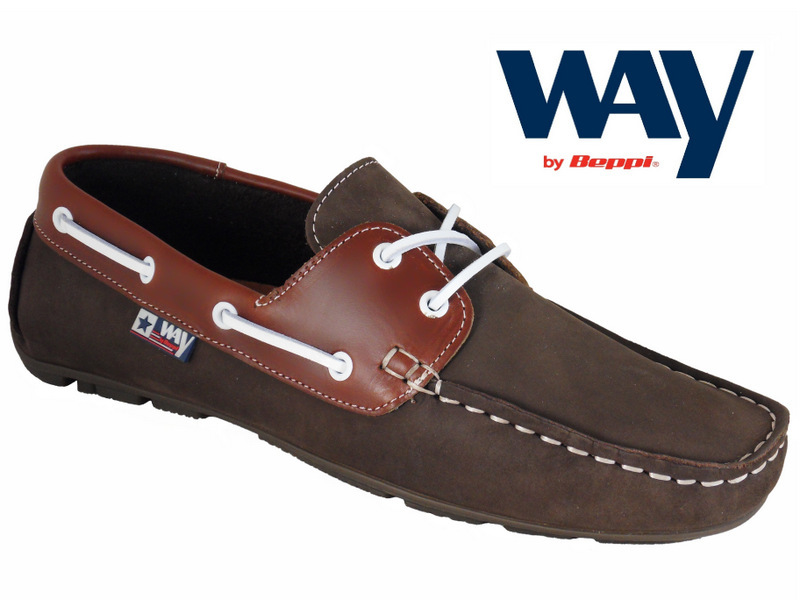 These superb boat shoes have a leather lining for comfort. 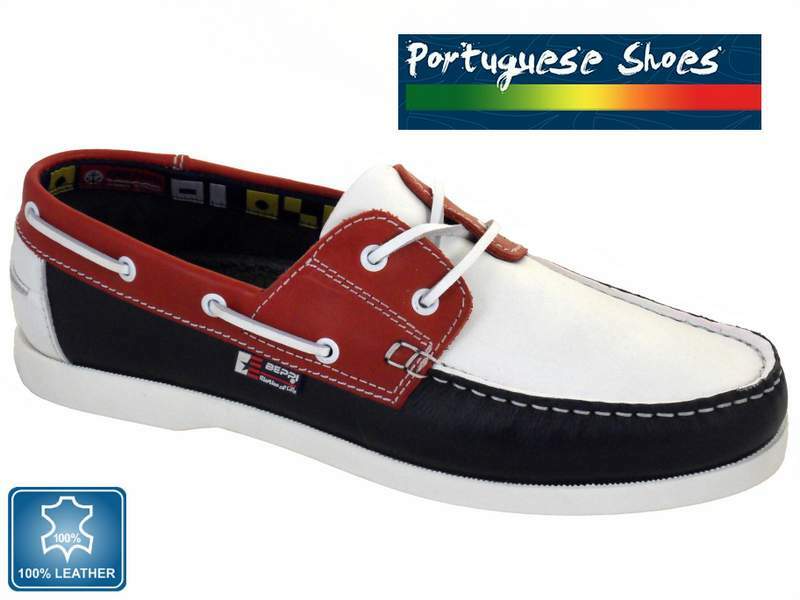 Mens Leather Boat Shoe with FREE DELIVERY! 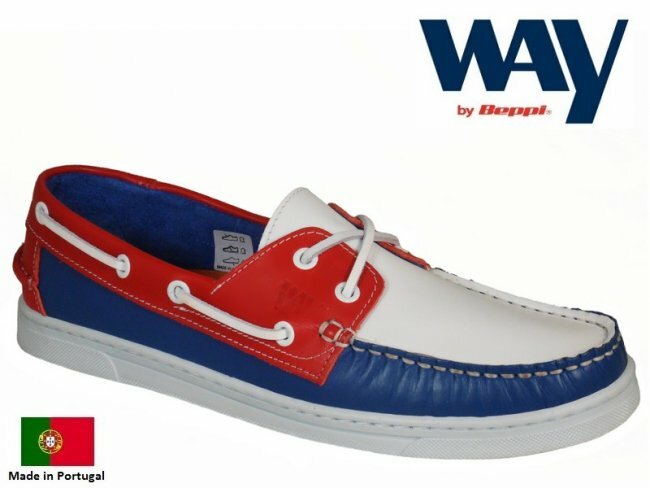 These are our best selling boat shoes. 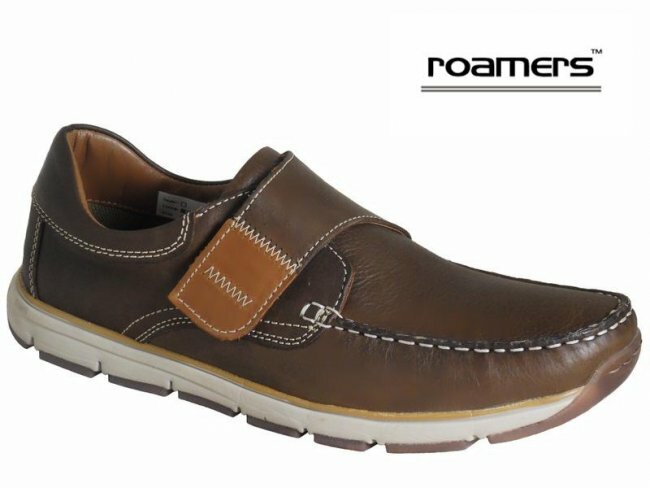 Features a quality leather upper. They have a non skid non marking rubber sole. Stylish leather laces. 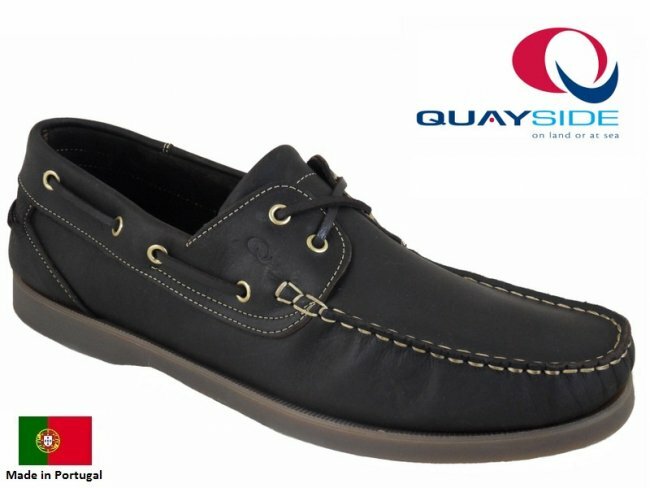 Quayside Torbay Boat Shoes | High Quality Leather Uppers - Made by Craftsmen in Portgual - Great Durability and Comfort - Trusted Quayside Retailer! 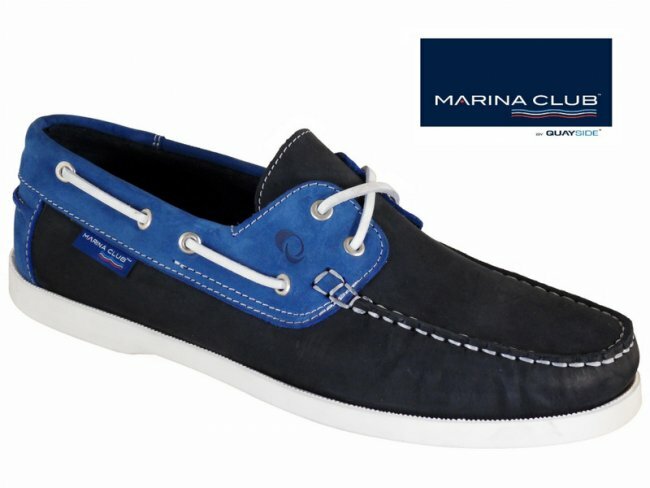 The Beppi Marina | New Addition - High Quality and Durable, Features a Quality Leather Upper. 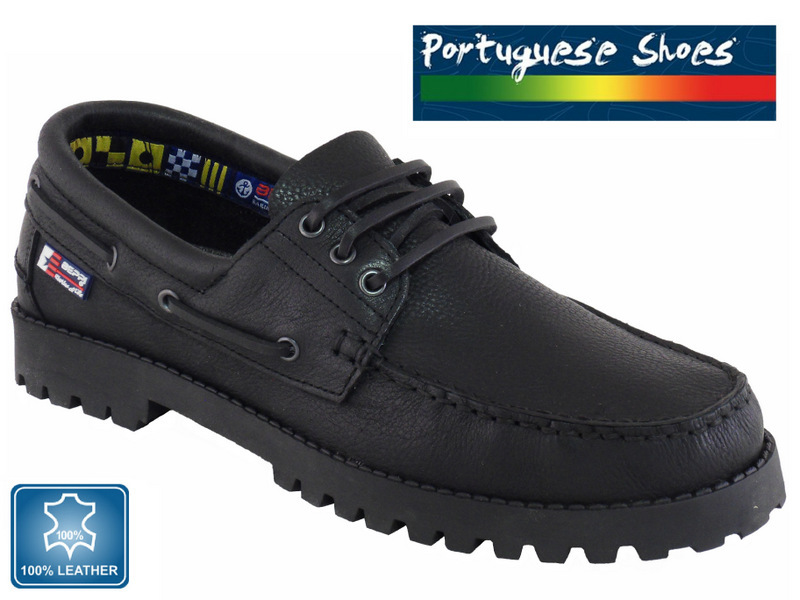 Non Slip & Non Marking Rubber Driving Sole Unit - Made in Portugal! 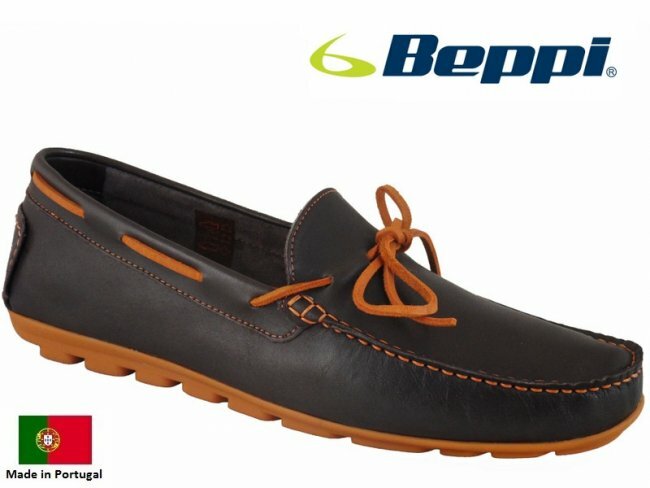 Beppi Marina Lace | Integral Lace Sytem Which Offers Adjustment for the Perfect Fitting | Soft Lightweight Leather - Handmade in Portugal, Super Quality! 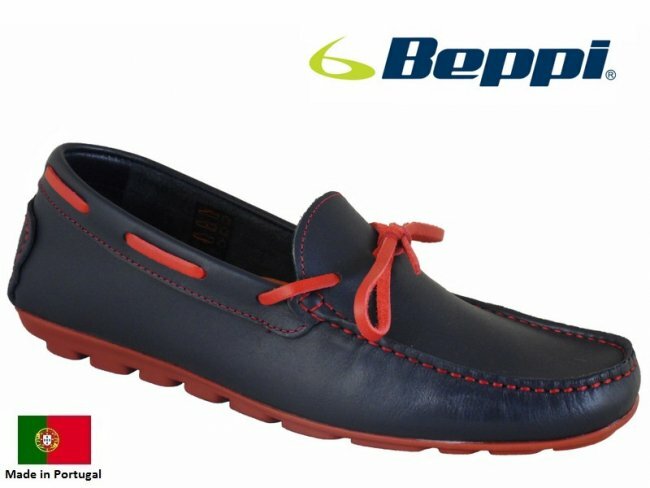 The Beppi Marina | Super Lightweight - Featuring Uppers that are Manufactured Using Soft Quality Leather - Leather lined - Durable Rubber Driving Sole Unit! 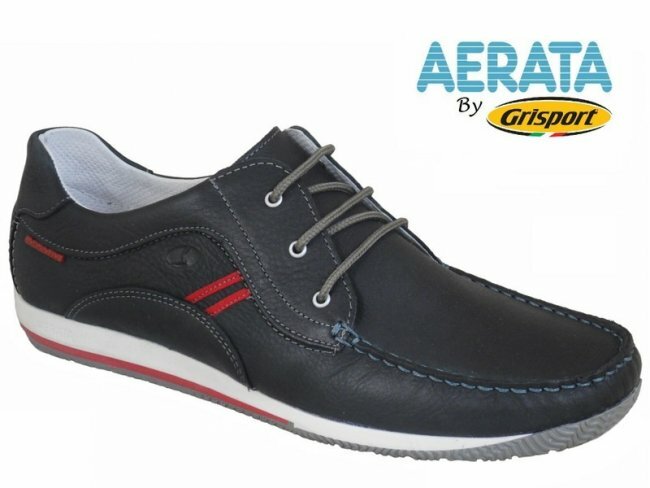 Ultra Lightweight Boat Shoes - Features a Velcro Fastening for Ease - Quality Leather Upper - Non Slip Non Marking Soles - Padded Insoles for Improving Comfort! 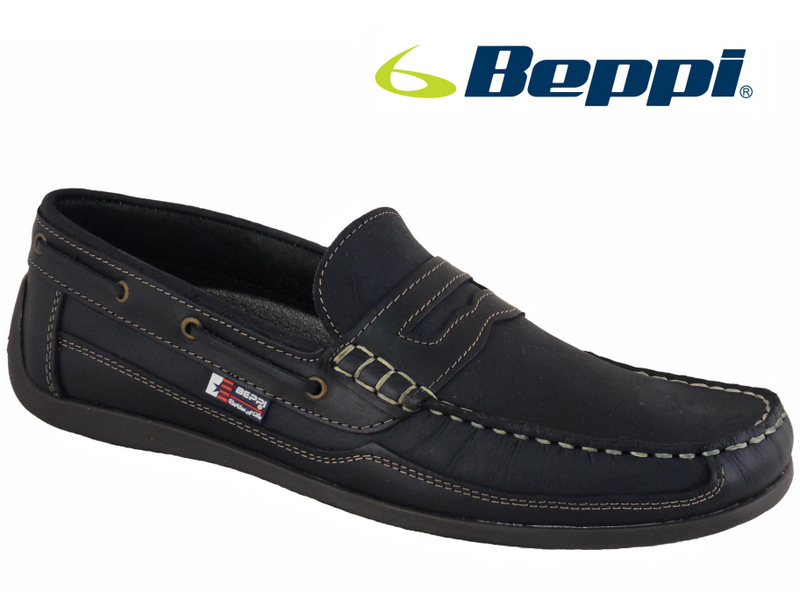 These superb quality mens leather deck shoes from Beppi feature an all new sole unit for improved grip. 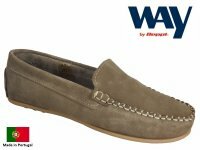 Exceptionally stylish and great value for money. 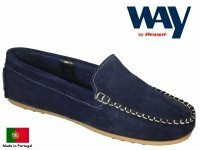 Made direct in Portugal using the finest quality leather materials - Loafer style boat shoes - Non-slip, non-marking outsole.